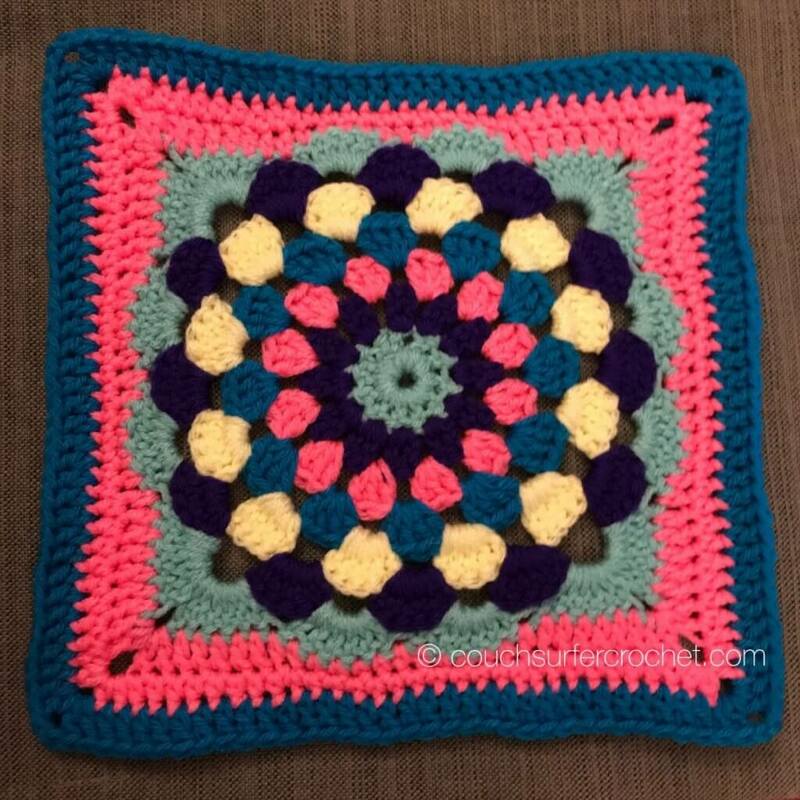 This week we are doing another one of my original designs. 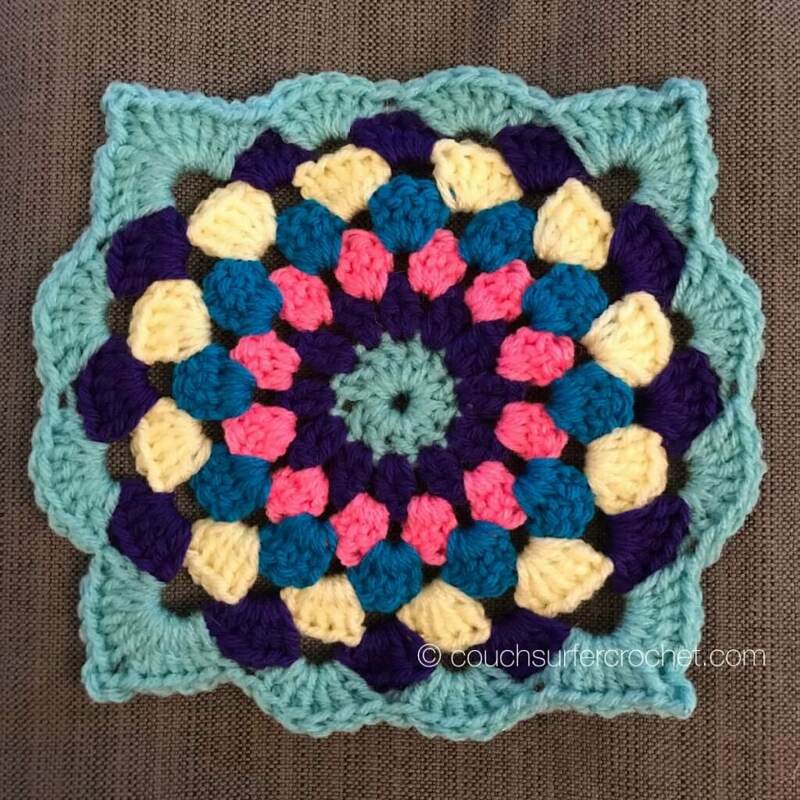 I am DEEP into my rewatch of Game of Thrones, getting ready for Season 8! 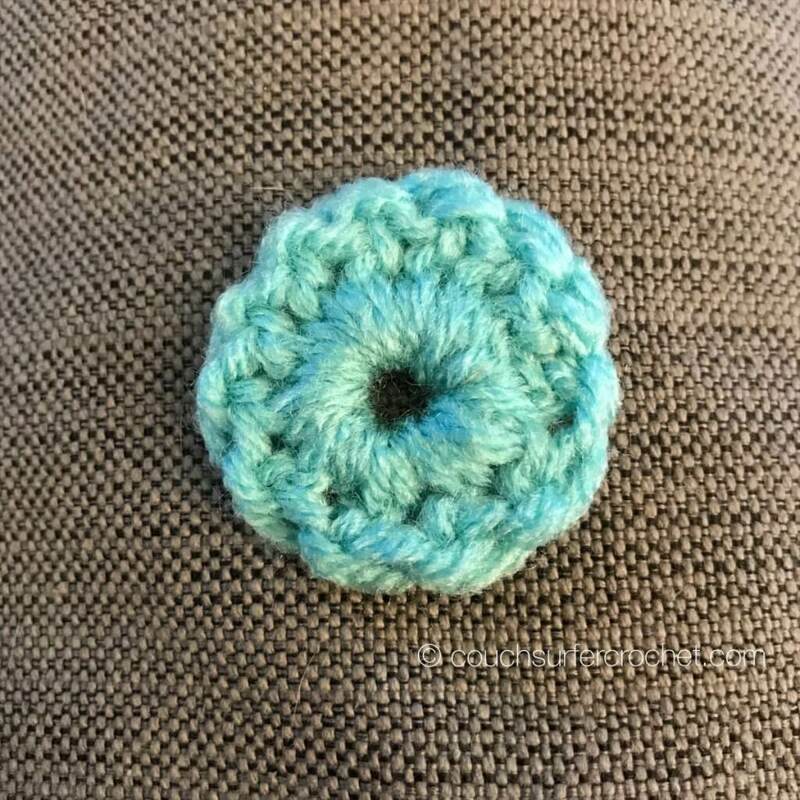 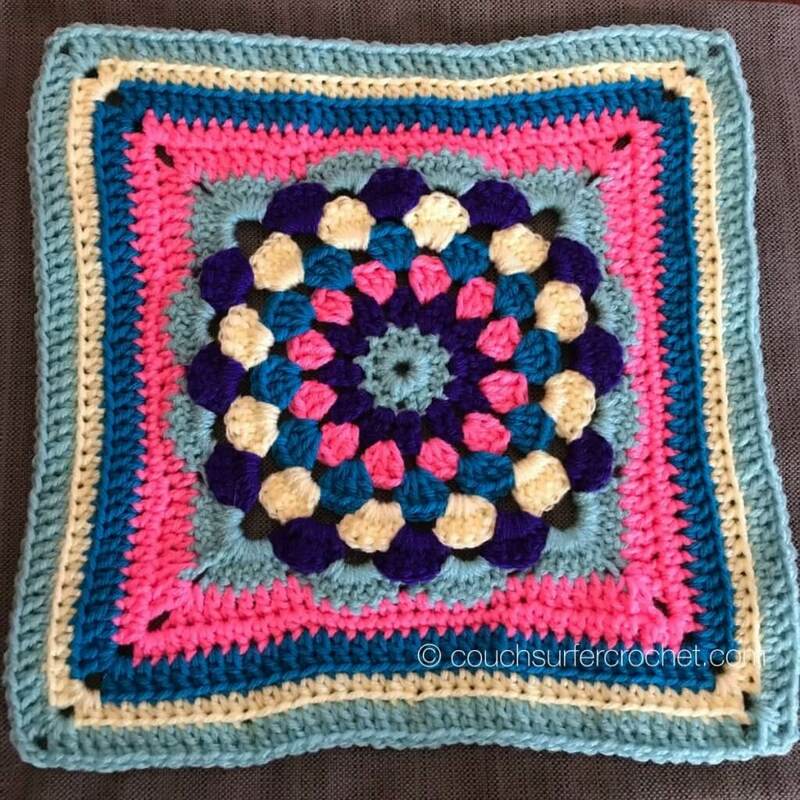 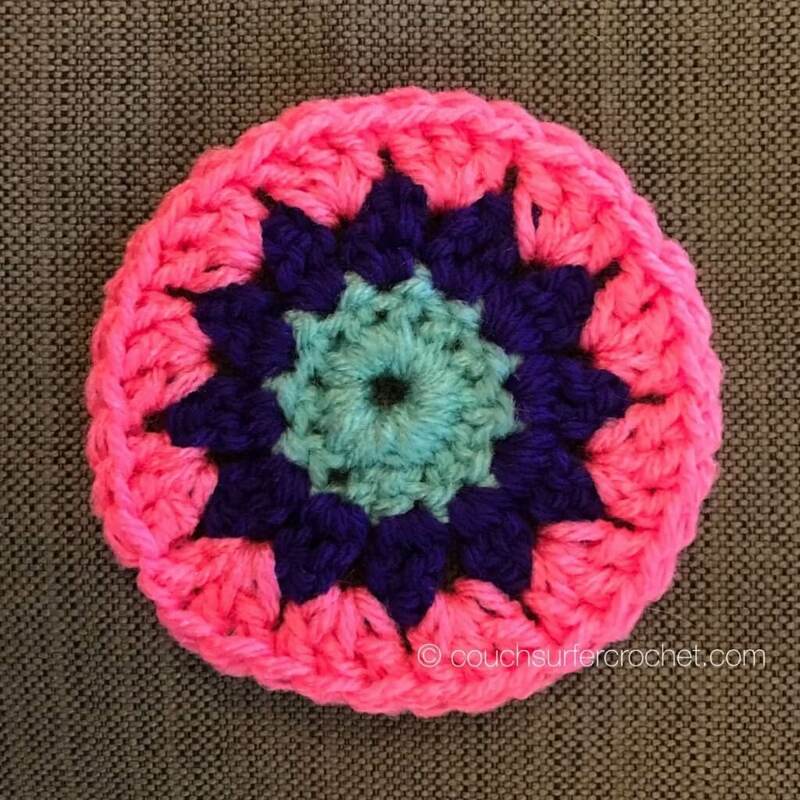 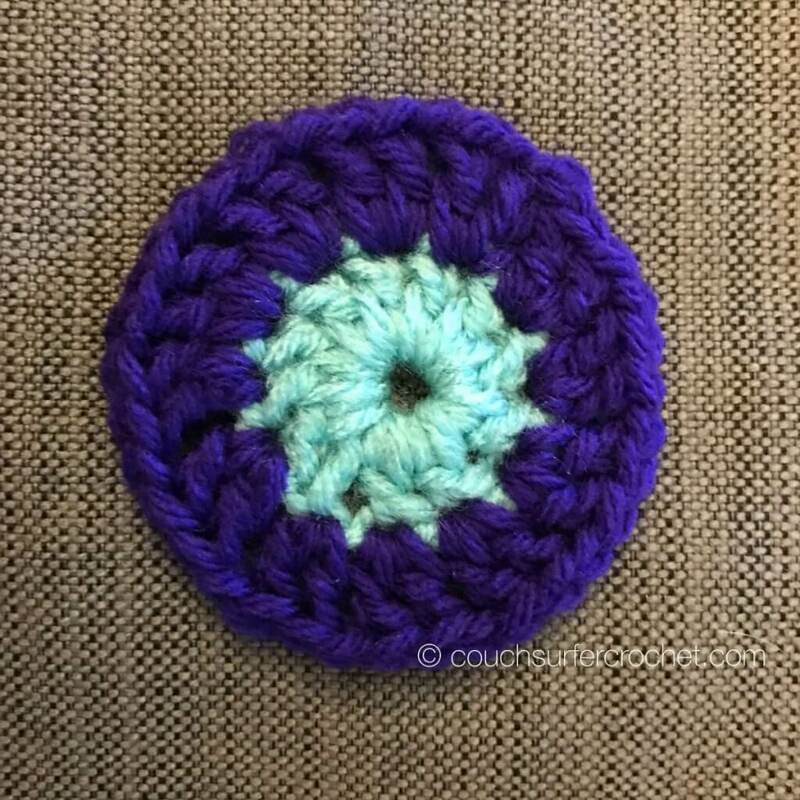 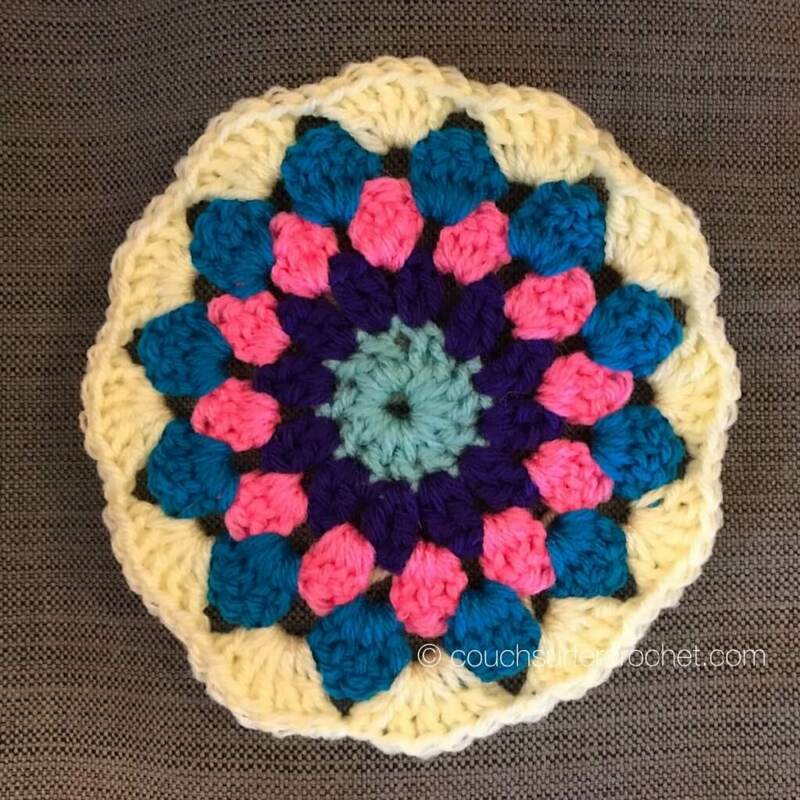 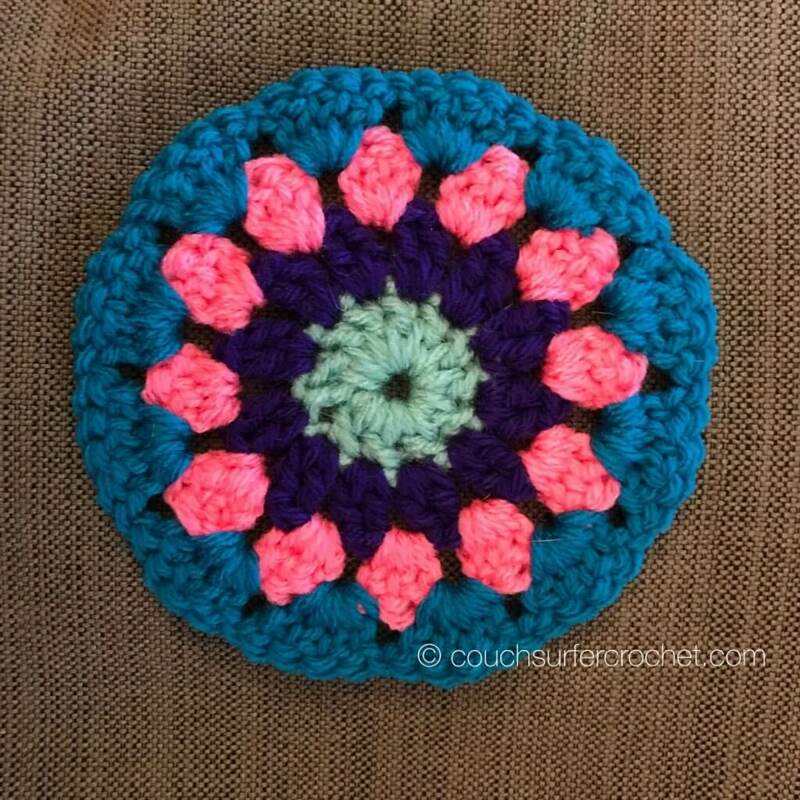 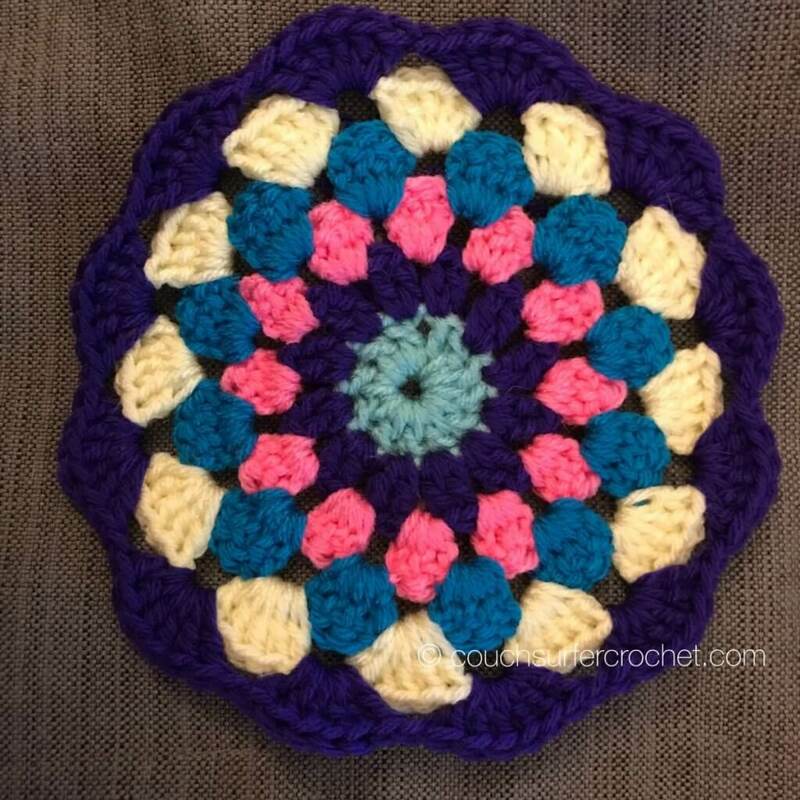 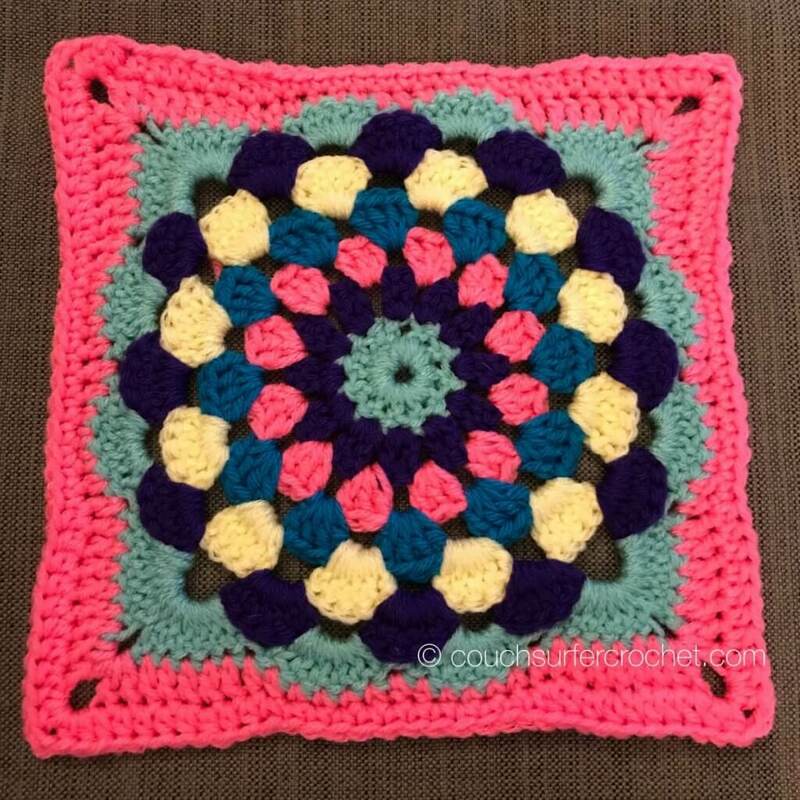 In Season 1 they talk quite a bit about Sansa Stark’s beautiful embroidery skills, so I decided to create a floral pattern and call it the Sansa Square! 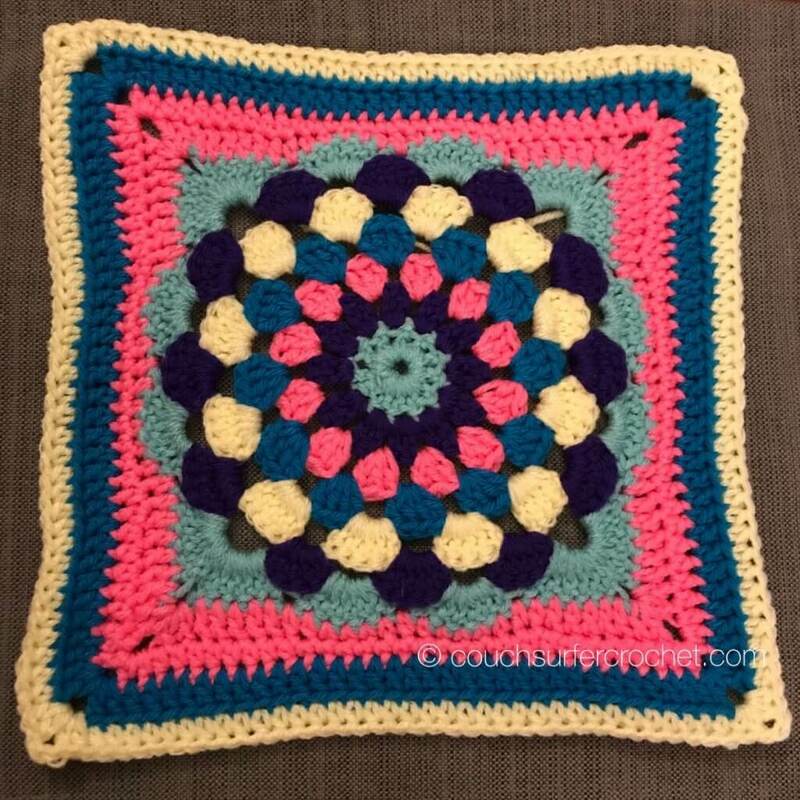 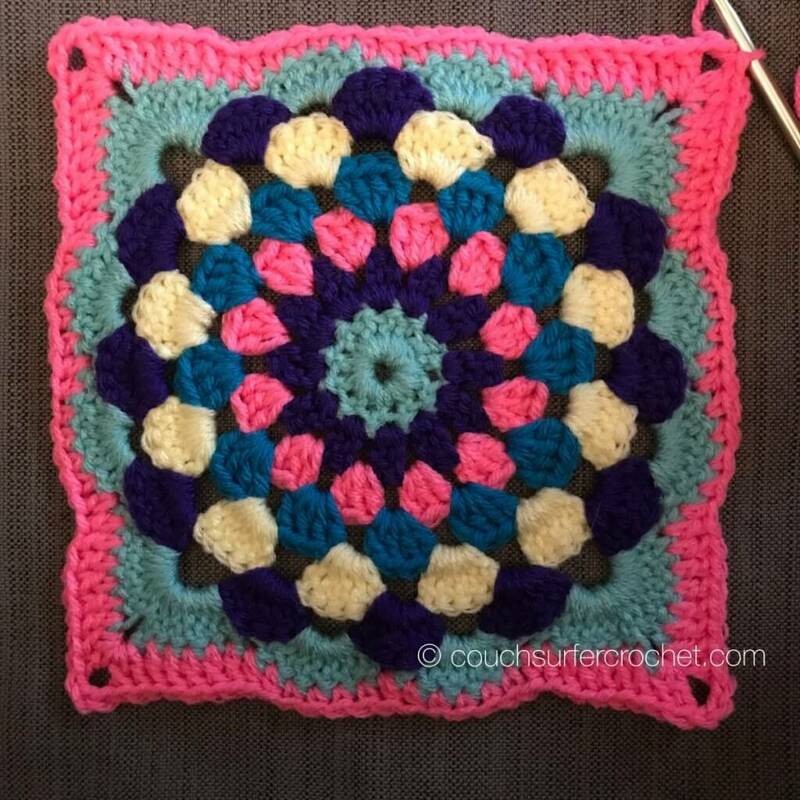 The pattern for Week 13 will look like this when it’s finished!